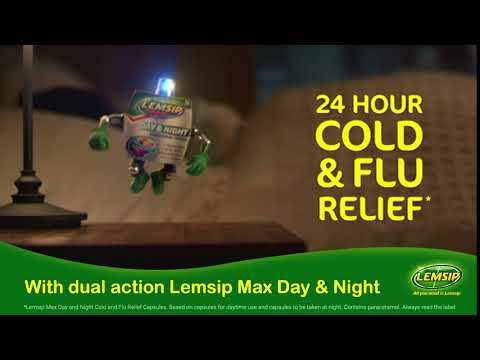 What are Lemsip Max Cold & Flu Lemon Sachets? Paracetamol is the painkiller that is used in a wide range of treatments for aches and pains. Paracetamol also can work to reduce a fever. Phenylephrine is a decongestant that will ease swelling in the nose and sinuses that have become swollen as a result of a cold or the flu. A cold or flu is caused by the spread of the virus, which can enter the body in the air through the eyes, nose, and mouth. This is often the result of germs getting into the air after someone has sneezed. Germs can also spread because of touching often touched surfaces, such as door handles. This is why washing your hands thoroughly is important. Who are these Lemsip sachets suitable for? If you are taking any medication for another condition, then speak to a doctor or Chemist 4 U pharmacist before using these sachets. Anyone who is pregnant or breastfeeding should speak to a medical professional for advice before using these sachets.  How should these Lemsip Max Cold & Flu Lemon Sachets be used? Add one sachet to a hot, but not boiling, a mug of water. Stir until all of the contents are dissolved in the water. Use one sachet every 4-6 hours as required. Do not exceed four sachets in a 24-hour period. If your symptoms still persist after three days of use, stop using and speak to a doctor or Chemist 4 U pharmacist. If you notice any side effects, stop using and speak to a doctor or Chemist 4 U pharmacist as soon as possible. You can also record a side effect using the MHRA Yellow Card Scheme.